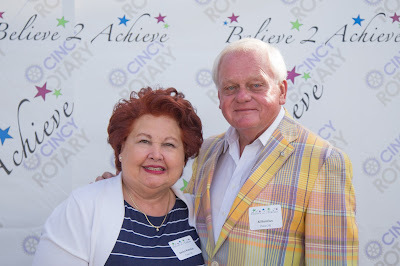 Stepping Stones, Inc., with headquarters in Indian Hill, was one of three beneficiaries of the Cincinnati Rotary’s sixth annual Believe to Achieve event in June. The evening at Montgomery Inn Boathouse, included a buffet dinner, wine, auctions and a balloon-festooned welcome to summer. 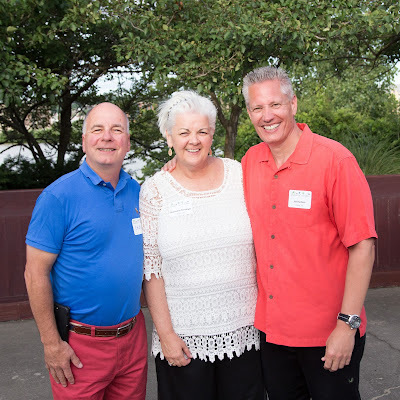 A generous 350-plus guests raised more than $130,000 to support programs at The Autism Society of Greater Cincinnati, Stepping Stones/Camp Allyn and The Down Syndrome Association of Greater Cincinnati. Presenting sponsor was US Bank. 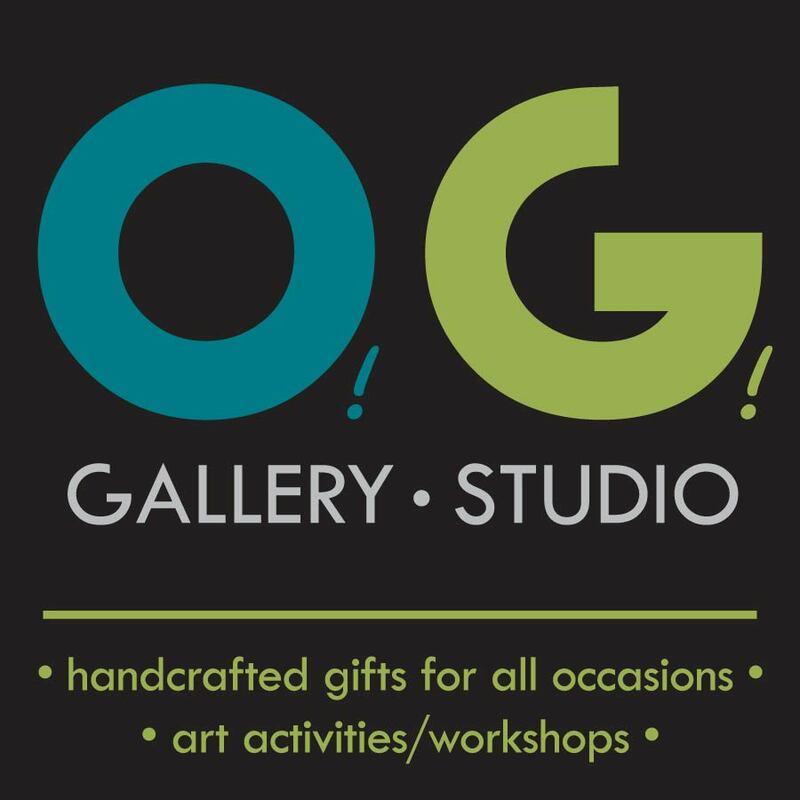 Gold sponsors were The Greater Cincinnati Foundation-Miriam H. Stern Fund No. 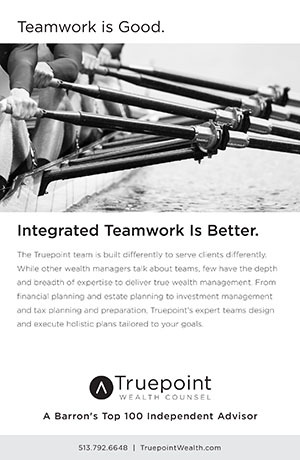 2 and Torch Wealth Management LLC. 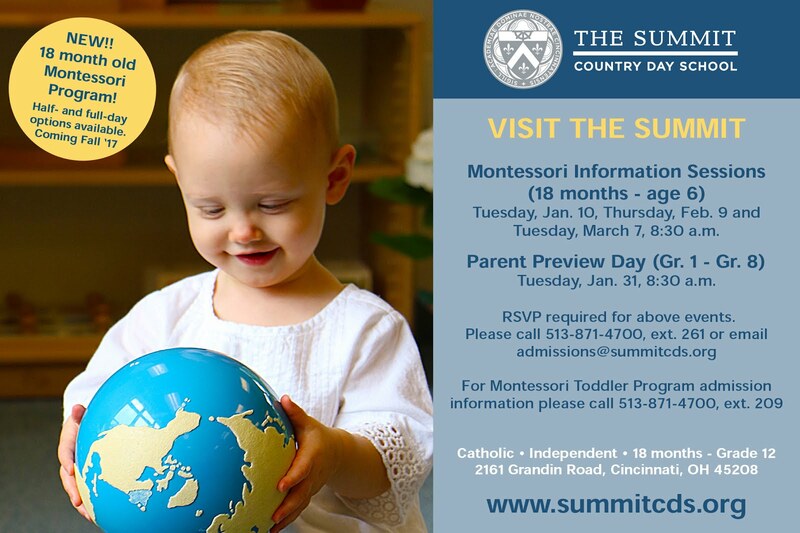 Silver sponsors were Flynn & Company, Home City Ice, Messer, Mike Albert Fleet Solutions and Warsaw Federal. 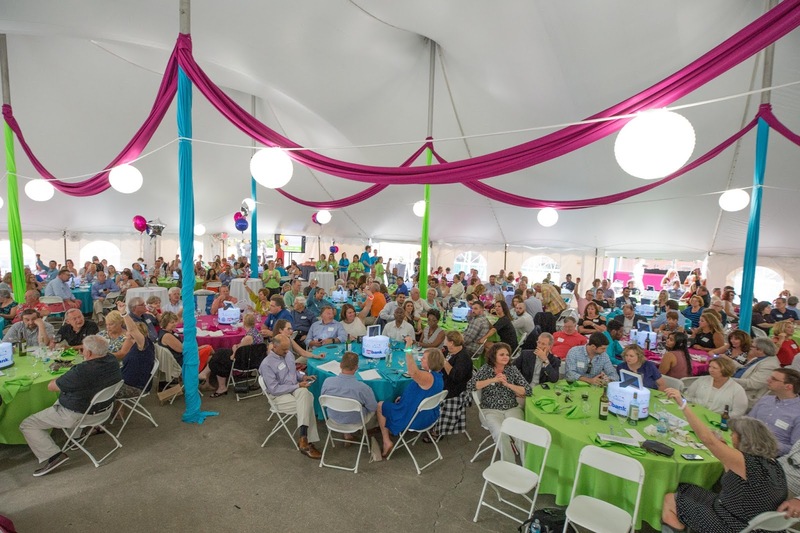 More than 350 packed the event tent. “The funds from this event make camp possible for so many children with disabilities,” said Chris Adams of Terrace Park, who is executive director of Stepping Stones, Inc. His agency runs the summer camp program at the Rotary’s Camp Allyn in Clermont County – a partnership spanning more than 40 years. “Camp gives children with disabilities a chance to experience new things, build independence and confidence, and develop long-lasting friendships,” he said. MCs were former Bengal Dave Lapham of Landen Lake and WKRC news anchor Brad Johansen of Mason, with special guest Teddy Kremer of White Oak, whose enthusiastic stint as a Cincinnati Reds batboy gained national attention. Kremer, who has Down syndrome, now works part time for the Reds and is an advocate for people with disabilities. Kremer’s joyful interaction with Lapham and Johansen has become a staple of the Believe 2 Achieve program. 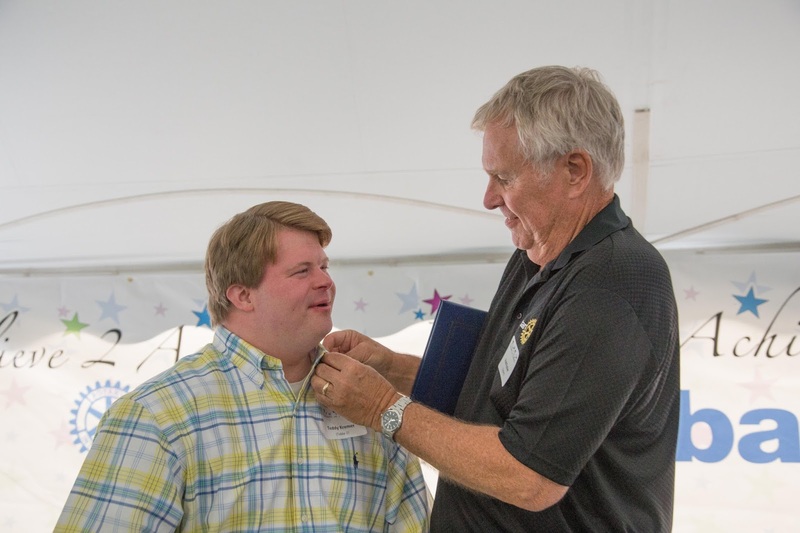 This year he was surprised with standing ovation as the Rotary made Kremer an honorary Rotarian. Rotary Foundation President Elect Fred Fischer fastened the Rotary pin on Kremer’s collar as the crowd cheered. Fischer and follow Rotarian Don Keller of West Harrison, IN., co chaired the event and honored presenting sponsor U.S. Bank with a special award recognizing its continuing support. U.S. Bank announced it will be presenting sponsor again in 2018. 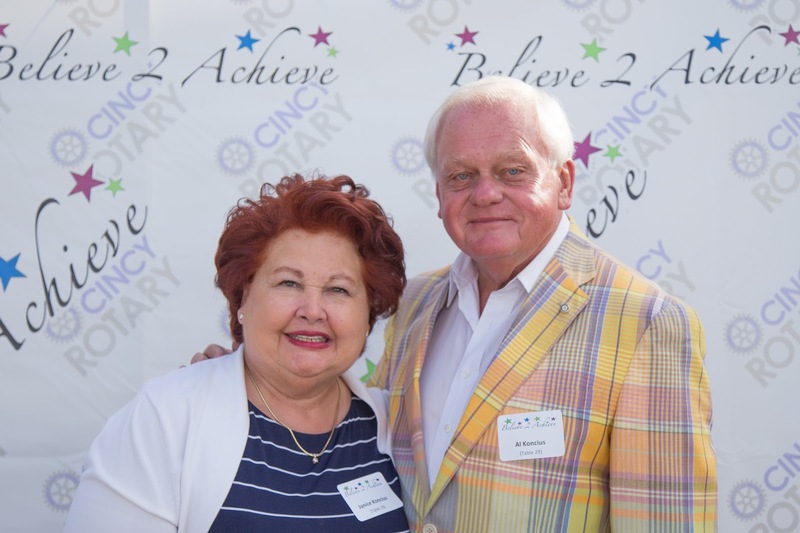 The Rotary Club of Cincinnati was founded in 1910 as a service and networking organization with a mission to provide selfless service in the community and the world. The Rotary Foundation is its philanthropic arm. 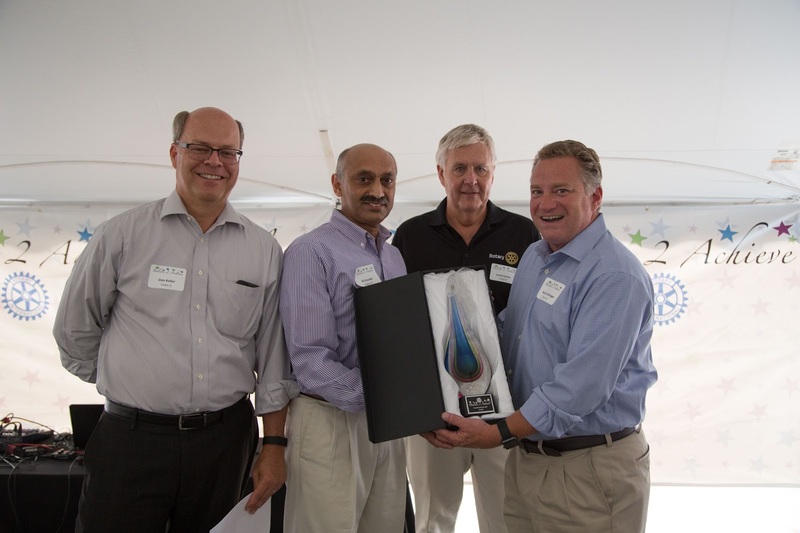 Presenting an award to U.S. Bank, from left, co-chair Don Keller of West Harrison, IN., U.S. Bank representative Ali Hussain of Mason, event co-chair Fred Fischer of Indian Hill and U.S. Bank representative Steven Mullinger of Blue Ash. Teddy Kremer, left, of White Oak, gets his Rotary pin from Fred Fischer of Indian Hill. Janice and Al Koncius of Indian Hill. 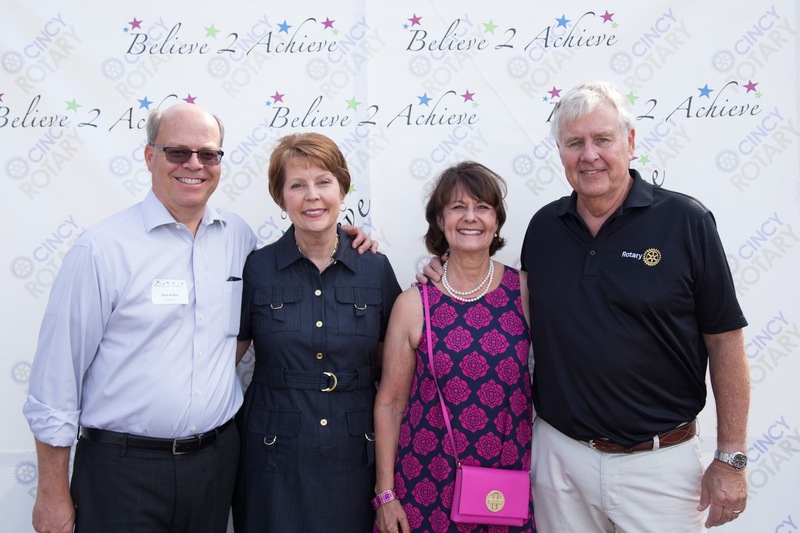 From left, Don and Julie Keller of West Harrison, IN, and Gail and Fred Fischer of Indian Hill, Don Keller and Fred Fischer co-chaired the event.